Merchant services are financial services allowing a business to accept payments, typically using a customer's credit or debit card. The payments may be taken face-to-face, over the phone, or online. The term 'merchant services' can sometimes be used to refer to related services such as cheque guarantee and conversion, gift cards and loyalty programmes, and point of sale (POS) systems. 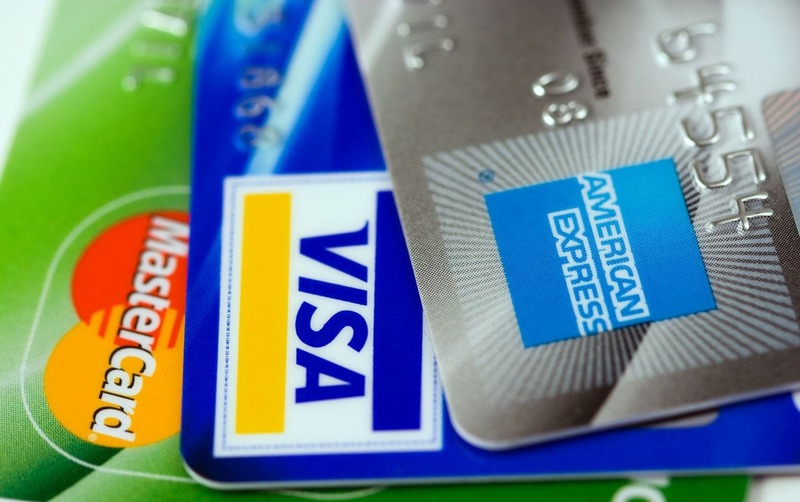 Here are some of the most popular types of merchant services. Click the links to find out more about the services and to find and compare different providers.